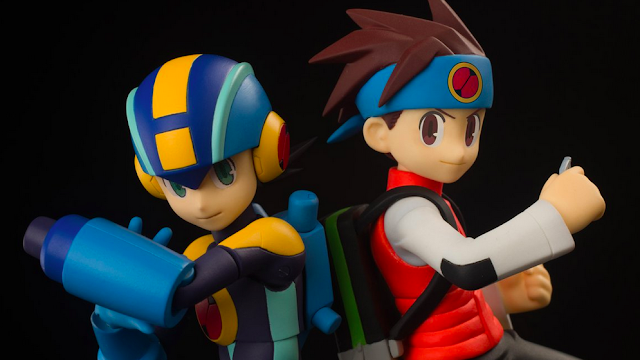 Rockman Corner: Contest: Win a Mega Man.EXE and Lan 4Inch-Nel Set! I doubt it but it's worth to ask: will you consider shipping outside of the States? Just send an e-mail without anything written on the body? I wrote on the body, so am I disqualified? Is that the right email address? It's literally in the post. Read.